I have been delaying my promise to take my son to a “Zoo” in Chennai to see animals for few weeks now. Even though today was a Saturday I had some office work to complete (accounting related to be done before 31st March 2009), I completed them in the first half and returned home early. 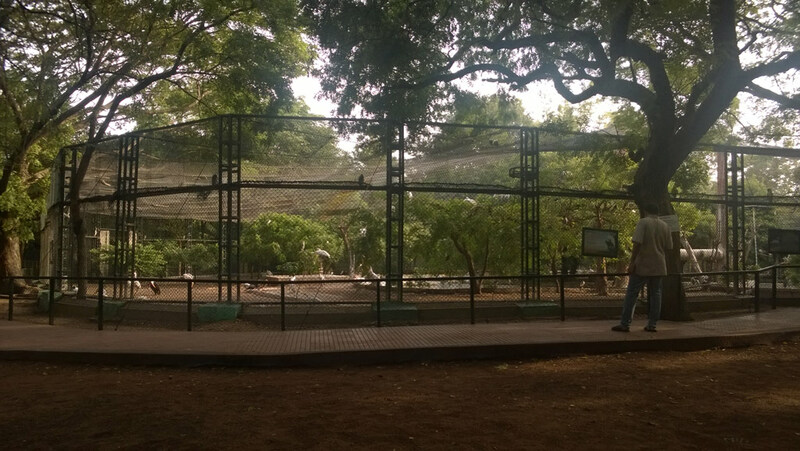 I took my son and we both went to “Guindy Children’s Park”, the Children’s park and the Snake park (same campus) are both part of “Guindy National Park” situated in Adyar. The Guindy National park along with the adjacent IIT Madras campus and Raj Bhavan as seen in the Map here gives Chennai the much needed lung-space with greenery. The last time I went to the park was when I was in school and I hardly remember from that visit, so I was not sure on how good the Children’s park will be. Whether there will be enough parking for cars, will it be too crowded, opening timings, etc. Anyway I decided to go and check it out. I should say I have been pleasantly surprised – there was enough parking (even on a saturday), though there were lot of school excursions we never felt crowded as the place was big enough to accommodate all. 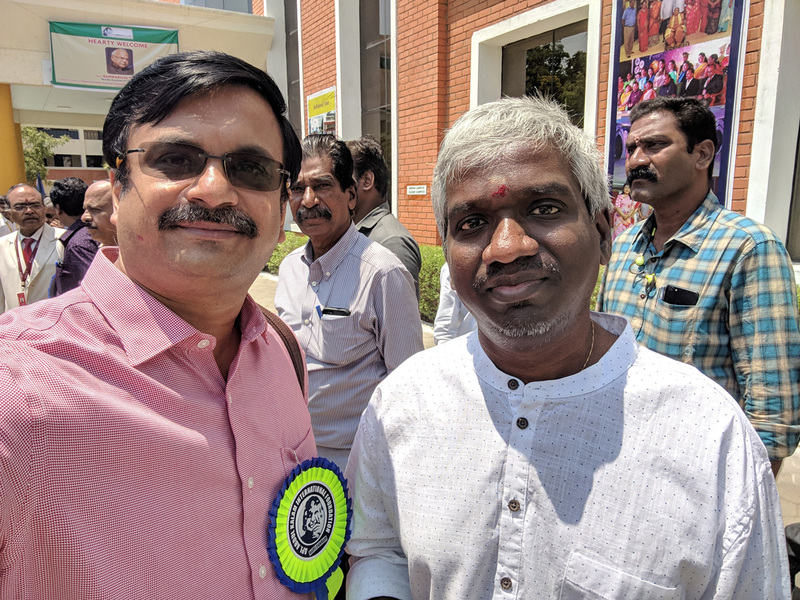 The parks seems to be reasonably maintained, with few places you feel the authorities (Tamilnadu Forest Department) could be doing a better job at cleanliness and animal care. We did notice new name-boards and fences and more being built by workers. The parks close by 6PM with the last visitors to be allowed at 5:30PM, we went to the Children’s park first by 4:15PM so we had a comfortable visit to both the parks and was out around 5:45PM. The parks are open on all days except Tuesday. The entry fee for Adults in both Children’s Park and Snake’s Park were Rs.5 each; with the Snake park alone charging for Children that too only Re.1. To see the animals (Hyena, Deers, Peacocks, Birds, Monkeys and others) in the Children Park it took us only about 60 minutes (we went slow and never rushed anywhere) and the next 20-30 minutes in Snake’s park. 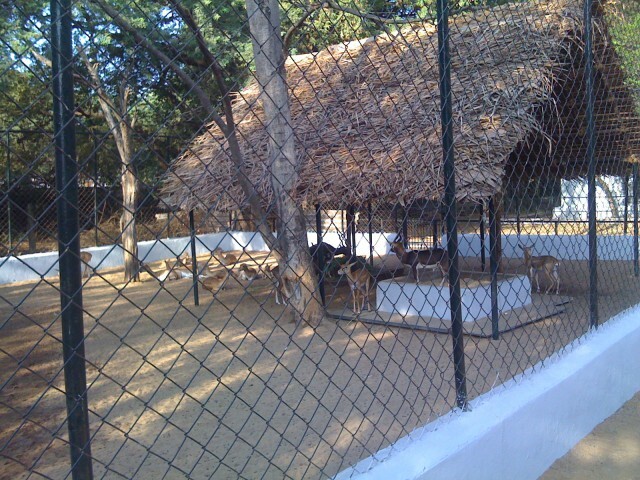 The Children’s park has animal enclosures and a large area for kids to play. 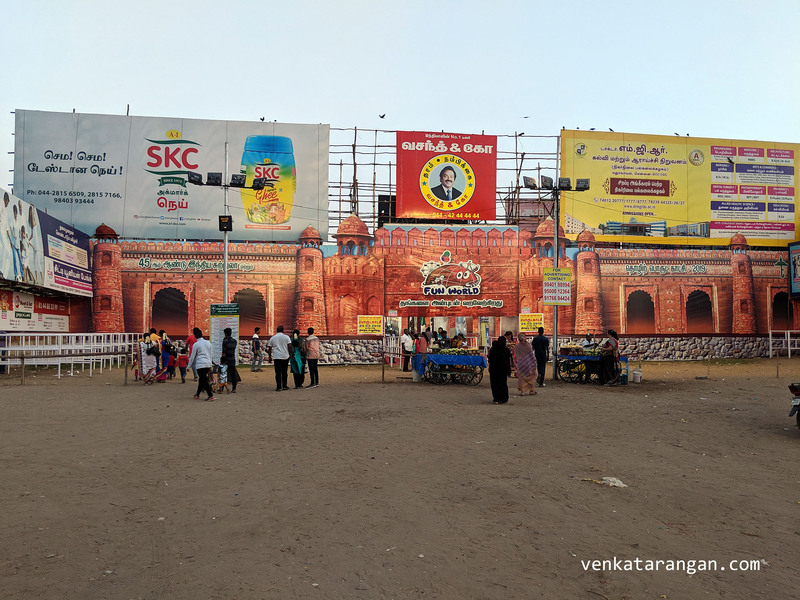 Saravana Stores maintains the only available food-stall/canteen with a limited offering – Popcorn, Juices, Cold-Drinks, Ice-Cream and some snacks. I recommend you wear a comfortable walking shoes so you can walk the full park easily and a cap for the summer days in Chennai. Remember to carry Drinking Water with you. The rest-room facilities are not that clean and are limited in number (we could see some new one’s being built) so please plan accordingly. 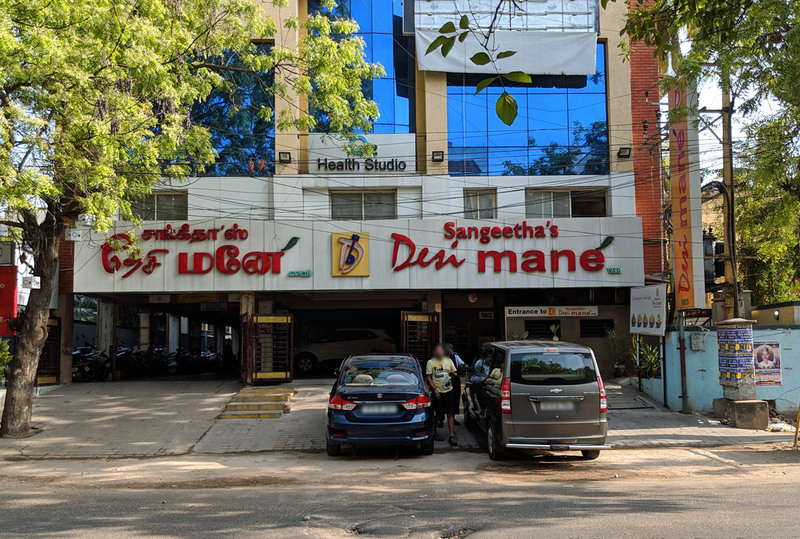 Overall, if you are in Chennai I recommend a visit here. 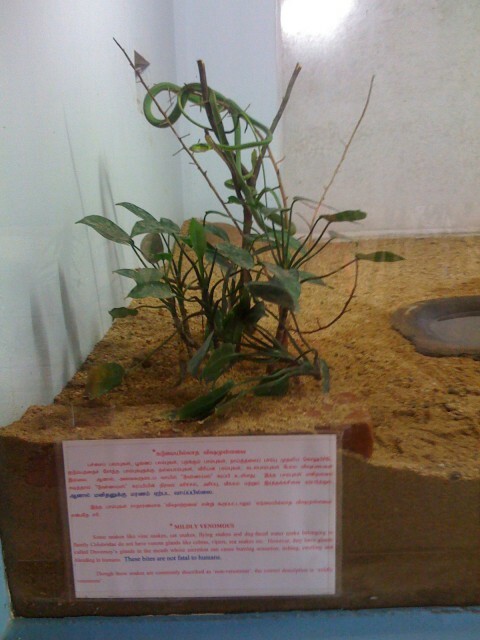 If you are visiting Chennai, I will suggest you go to Arignar Anna Zoological Park (a.k.a. 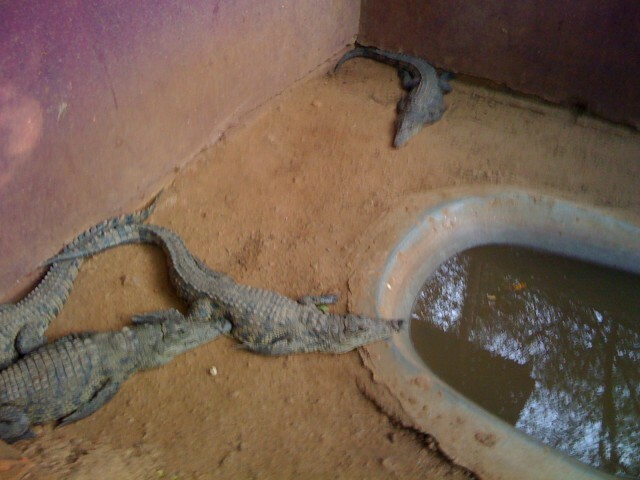 Vandalur Zoo) which is 30Kms from Chennai and to Chennai Crocodile park in ECR Road (my earlier post here on Crocodile Park).